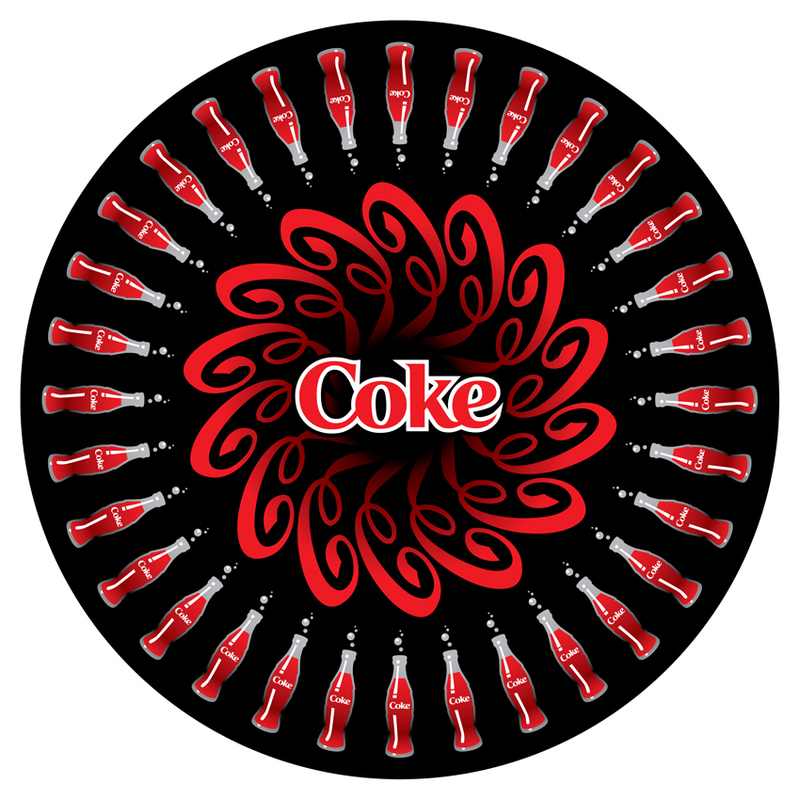 Here you can download 10 Coca-Cola Art Illustrations as vector file. 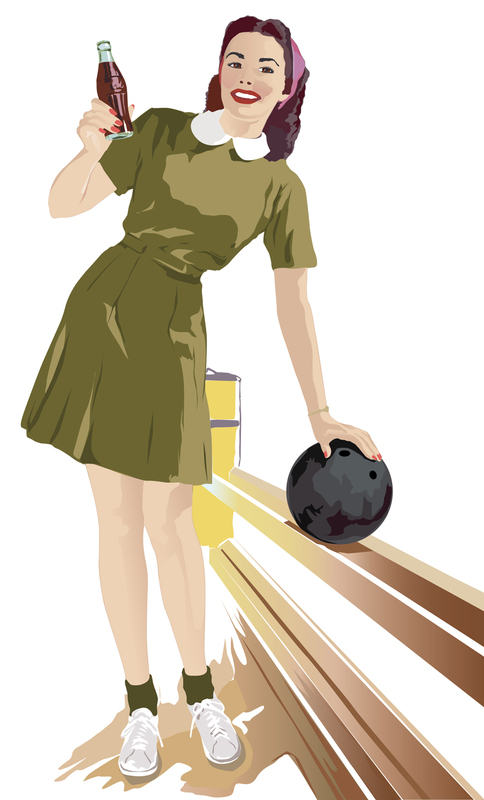 The artworks are available in Illustrator ai, eps and jpg format and are free for your personal use. 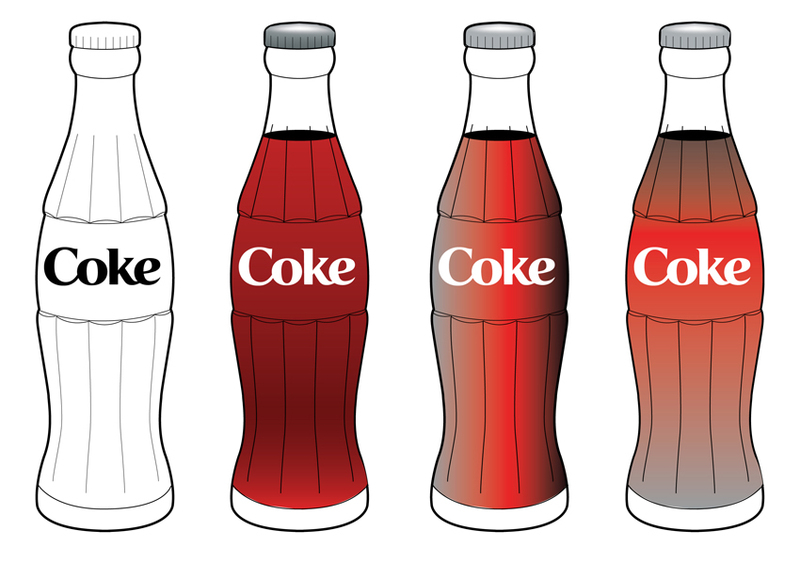 Iconic Coca-Cola Contour Bottle graphics available for free download. 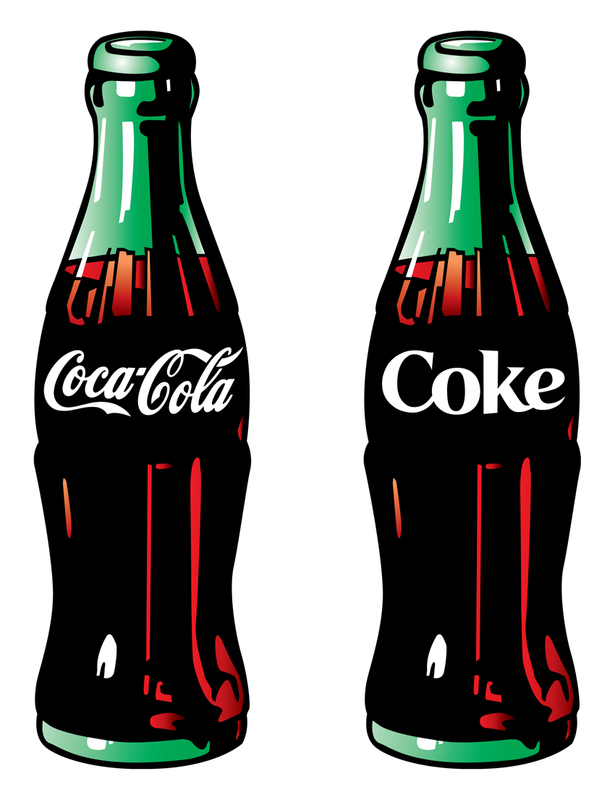 There are 3 versions of the Coke bottle. 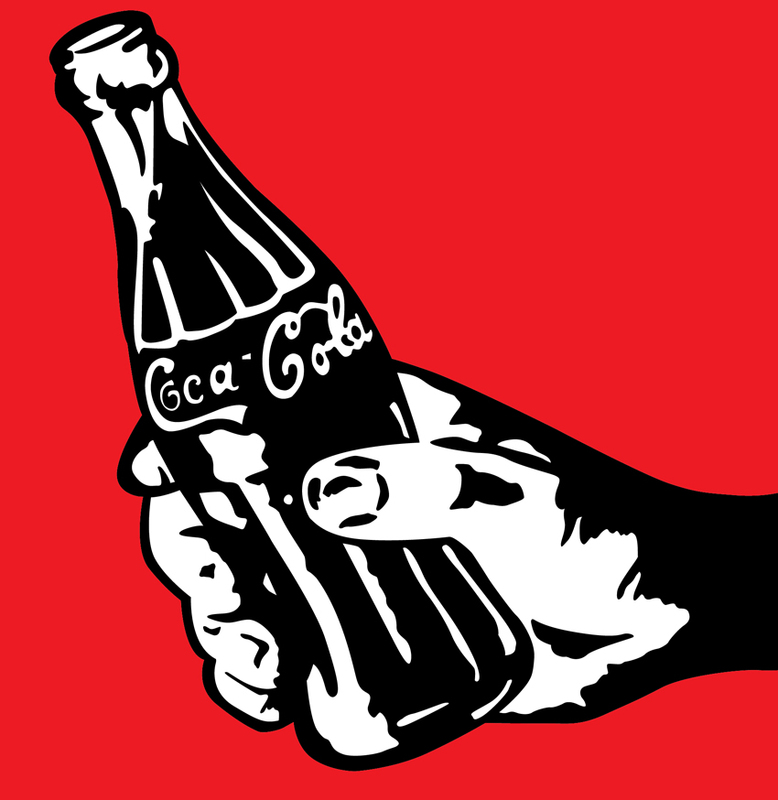 Free vector of the Coca-Cola Georgia Green Bottle (90’s version). 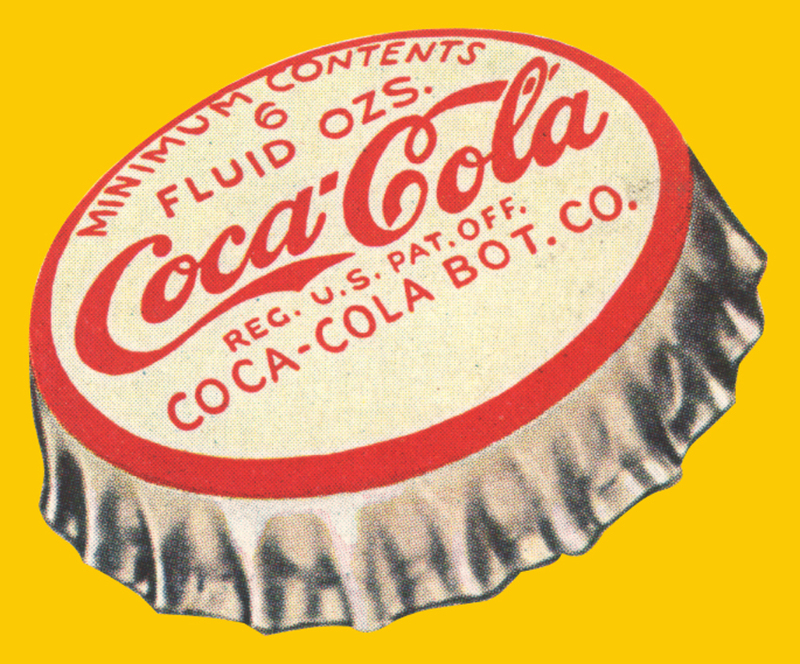 The green color of the contour bottle is known as Georgia Green, a reference to Coke’s home. 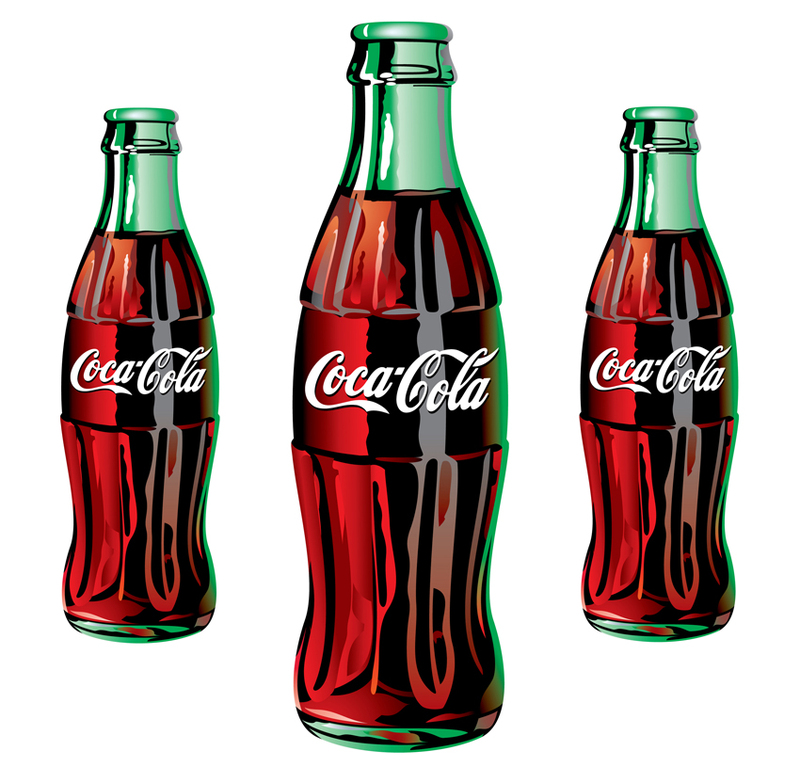 The art world has embraced the appeal of the Coca-Cola’s iconographic Georgia Green Contour bottle. 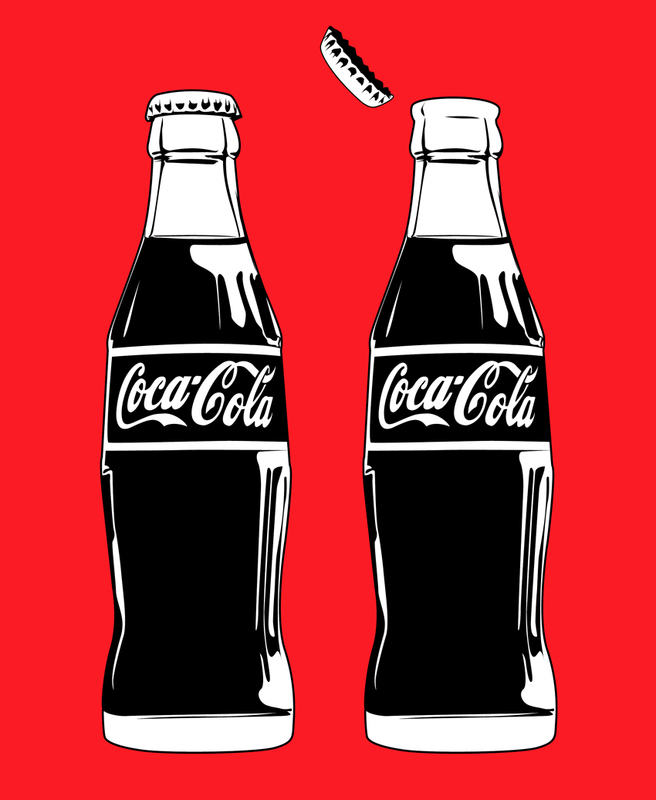 Making art out of daily life, famous artists such as Tom Wesselmann, Ulrich Walter and Mel Ramos confirmed the contour bottle’s place in pop art culture. 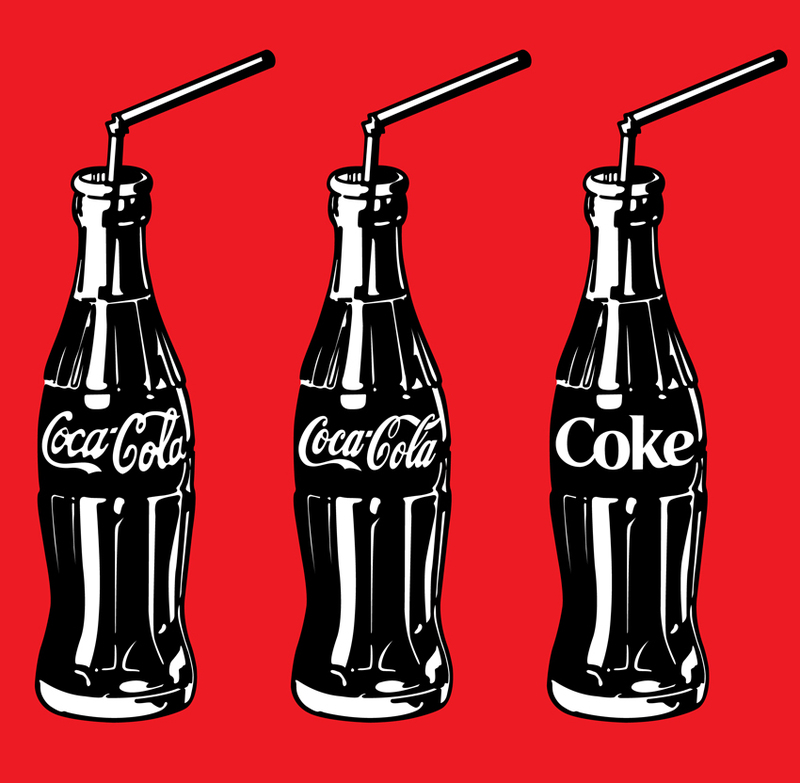 The most famous tribute is without any doubt Andy Warhol’s “Green Coca-Cola Bottles” silkprints. 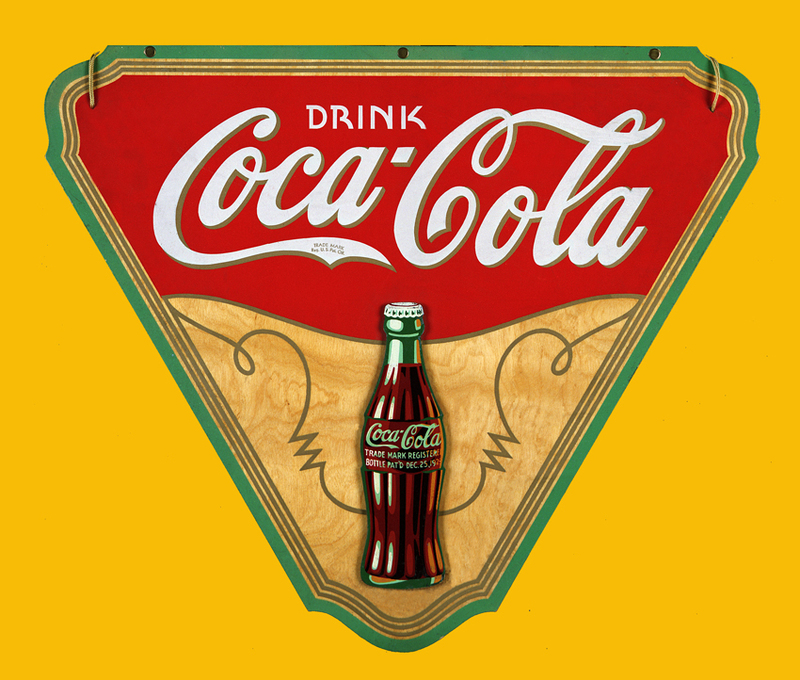 Artwork inspired by a vintage Coca-Cola advertising poster. 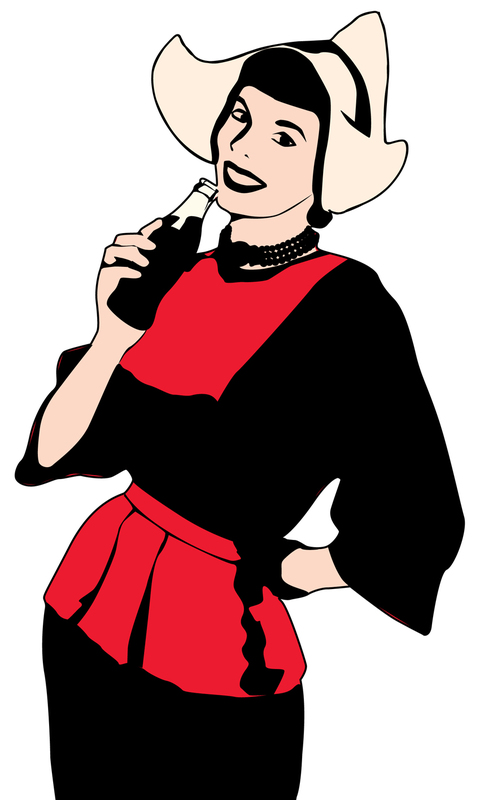 While always smiling, the Coca-Cola girls have many faces. A lot of these amazing artworks were painted by famous artists. 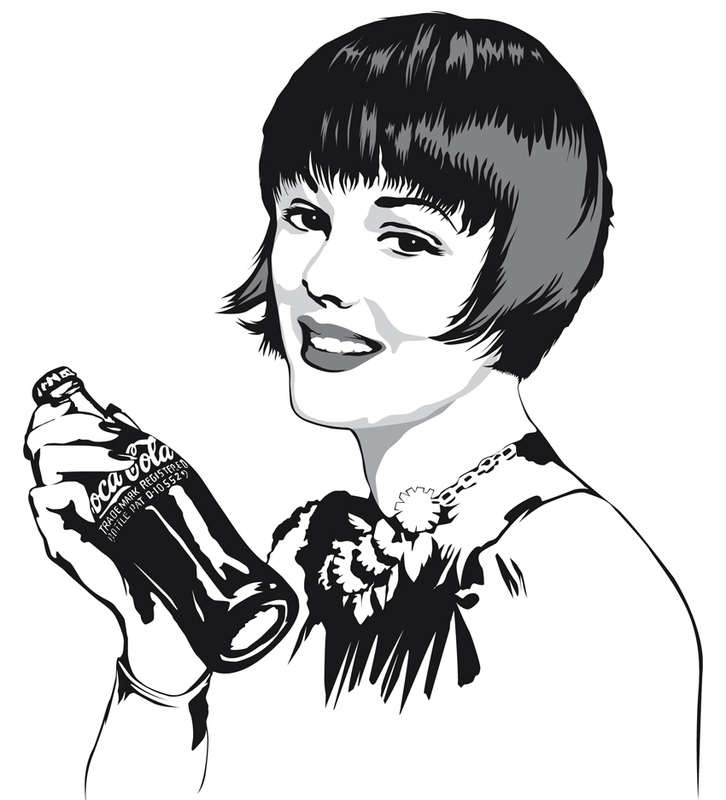 Most of the Coca-Cola models were rosy-cheeked young women, often engaged in a domestic task or posing invitingly with a glass or bottle of Coca-Cola. 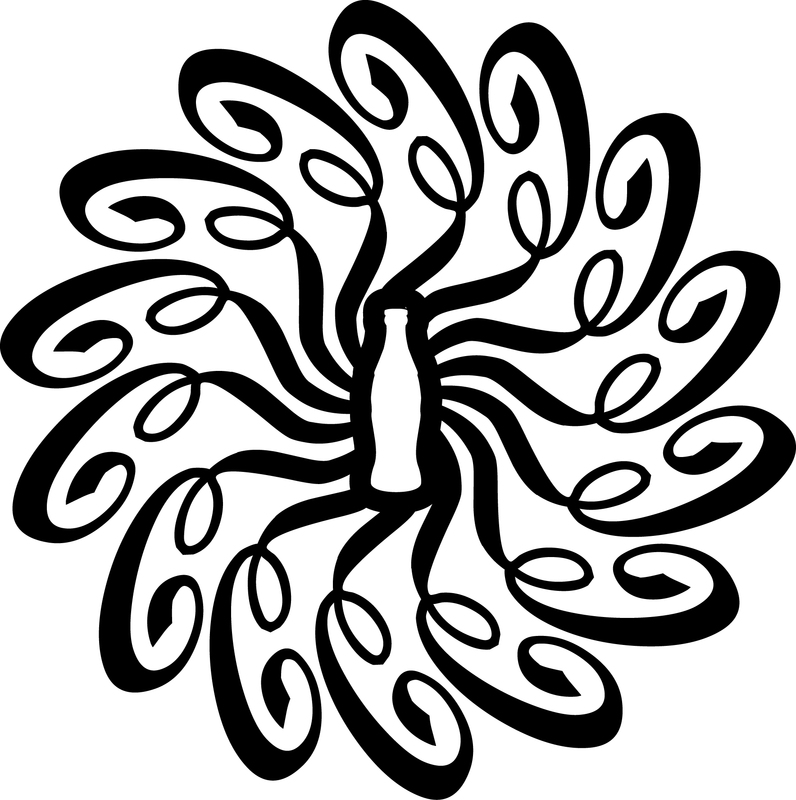 “Coca-Cola” ®, “Coke” ®, the “Dynamic Ribbon Device” ® and the design of the “Coca-Cola Contour Bottle” ® are registered trademarks of The Coca-Cola Company. 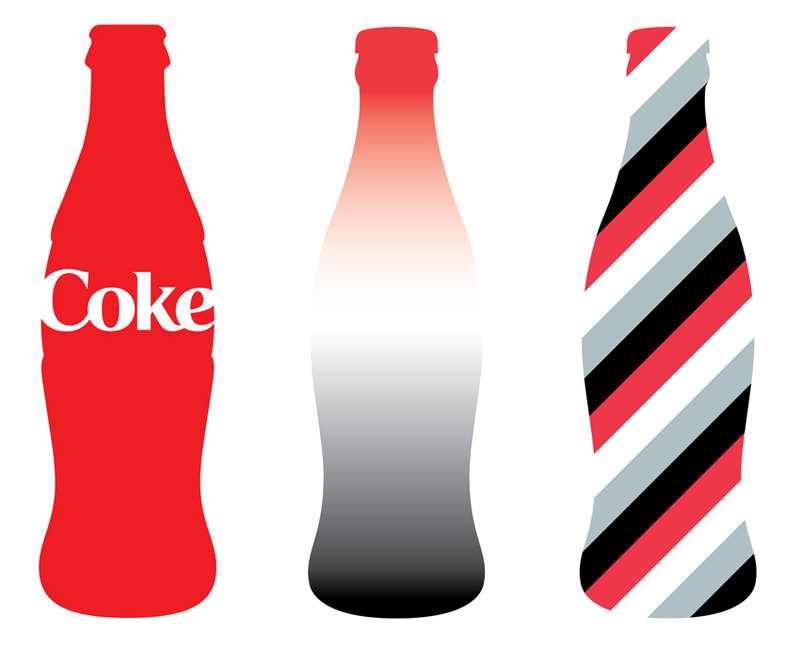 © The Coca-Cola Company, 2008 – All rights reserved. 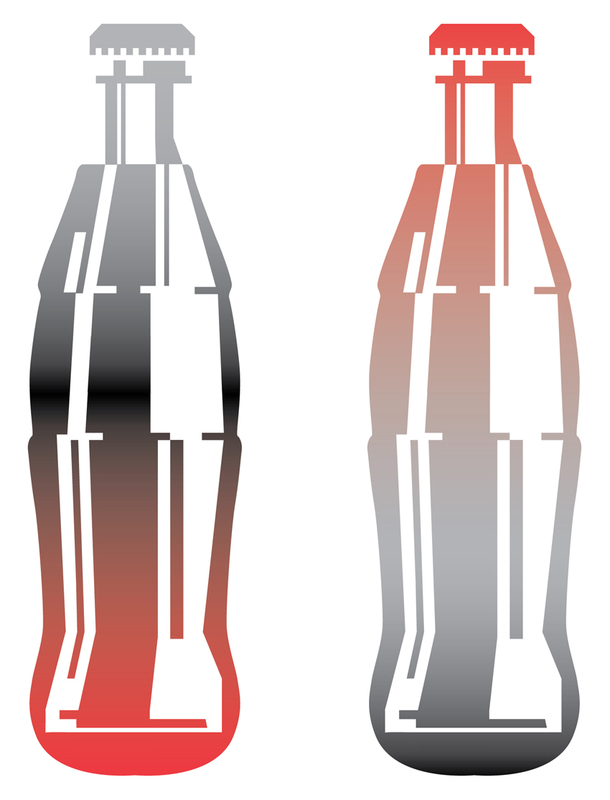 Graphic design versions of the “Coca-Cola Contour Bottle” and vintage footage by RockAndRoll Agency © 2005-2008. 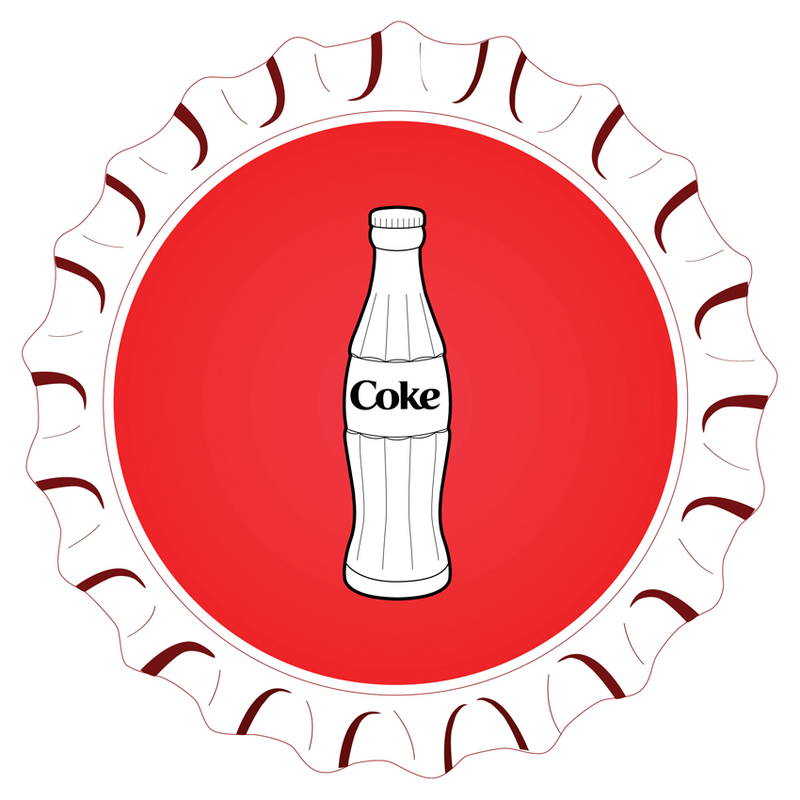 ‘Coca-Cola’ had humble beginnings. 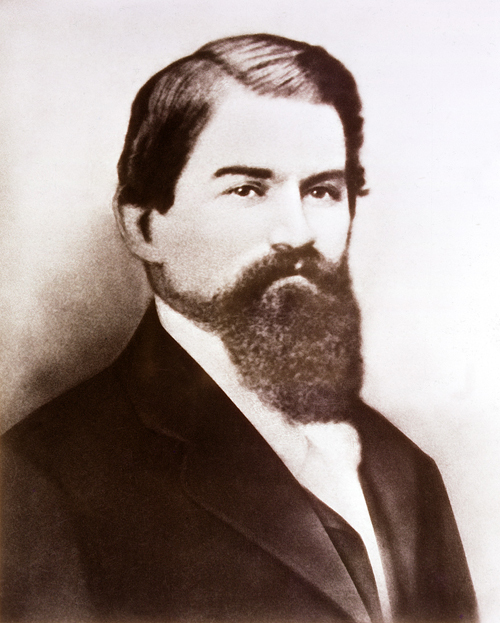 Created by pharmacist Dr. John Pemberton in his backyard on May 8, 1886, the concoction of caramel-colored syrup was tested as a soda fountain drink and sold for five cents a glass at the largest drug store in Atlanta, Jacob’s Pharmacy. 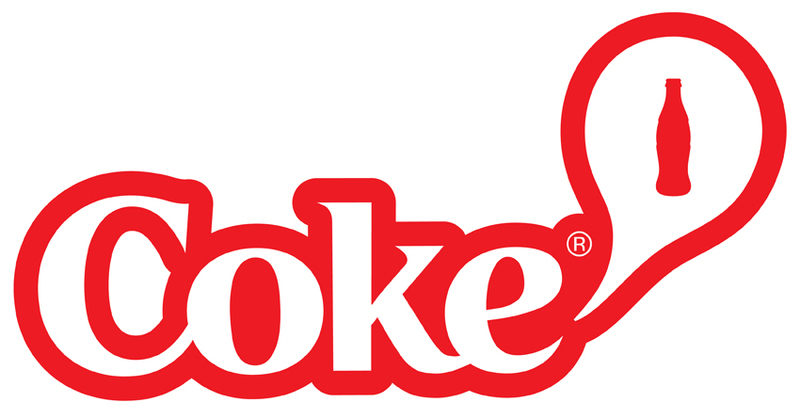 His bookkeeper, Frank Robinson, suggested the name ‘Coca-Cola’ and created the unique cursive logo that has been the trademark ever since. 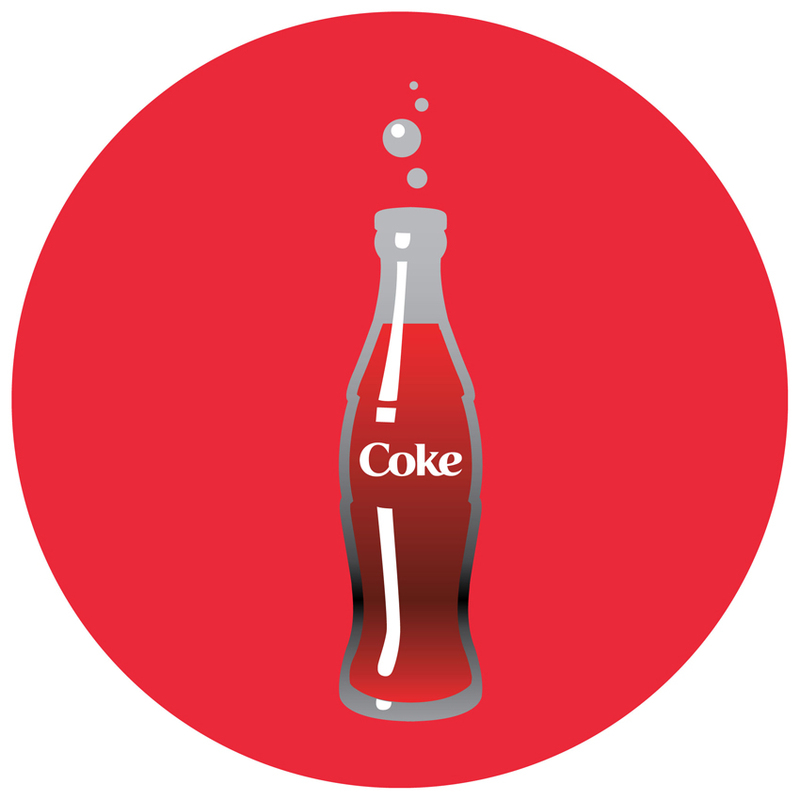 In 1888, Asa G. Candler, an Atlanta businessman and druggist, purchased the rights to the product and later formed the corporation “The ‘Coca-Cola’ Company.” Candler firmly believed in the importance of advertising. He distributed thousands of complimentary tickets for free glasses of ‘Coca-Cola’. 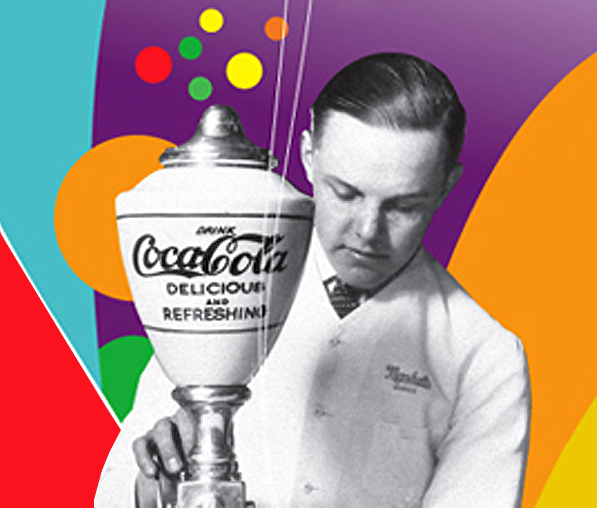 He also pushed promoting the beverage on outdoor posters, calendars, soda fountain urns, and even wall murals (a precursor to the nationwide use of billboards in 1925). 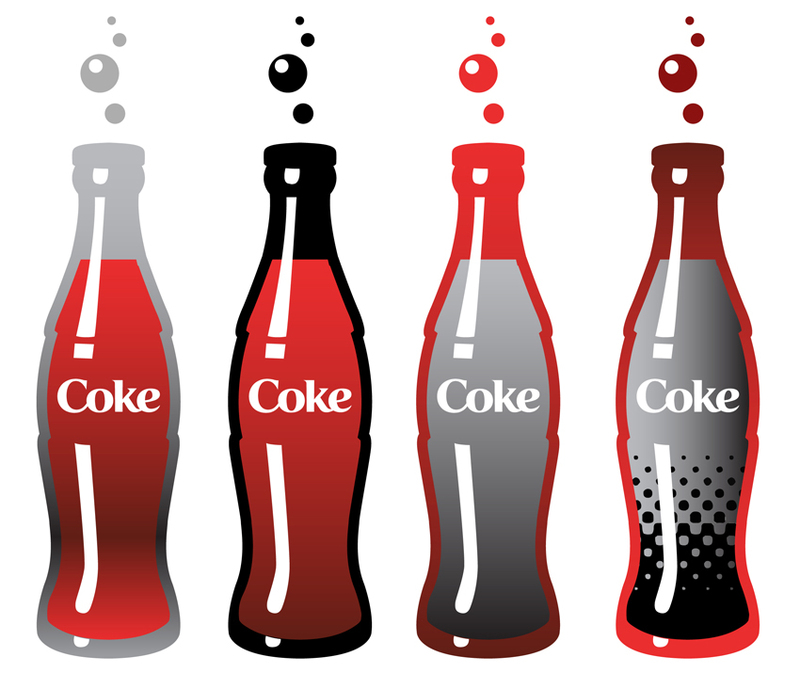 His philosophy was to stimulate the desire for ‘Coca-Cola’ in as many ways and as much as possible, and then have it readily available everywhere.